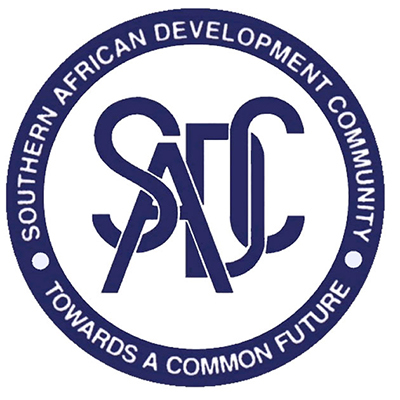 and self-driven individuals who are citizens of Botswana to apply for the following positions tenable at SADC Secretariat Headquarters. The SADC Secretariat offers a competitive package for all the positions listed below. Tenure of appointment: The appointment will be made on a fixed term contract for a period of four (4) years, renewable for an equal period subject to satisfactory performance. Interested applicants should send their motivation letter, CV’s with traceable referees, duly completed SADC application form, certified copies of educational and professional certificates no later than 03rd November 2017. We regret to inform you that only shortlisted applicants will be communicated to.